ThemeParkRider – A tribute to the joy, entertainment, and art that takes play in the theme park experience. 90% Disney, 10% whatever else I want. 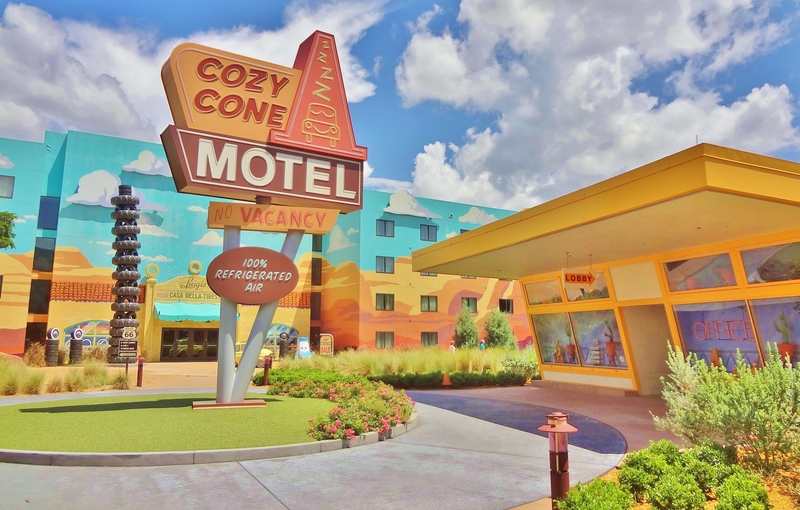 Disney’s Pop Century is a Value Resort themed to the evolution of pop culture throughout the decades. In comparison to the three All-Star resorts, most people agree that this resort is a step up, both in quality and in theme. 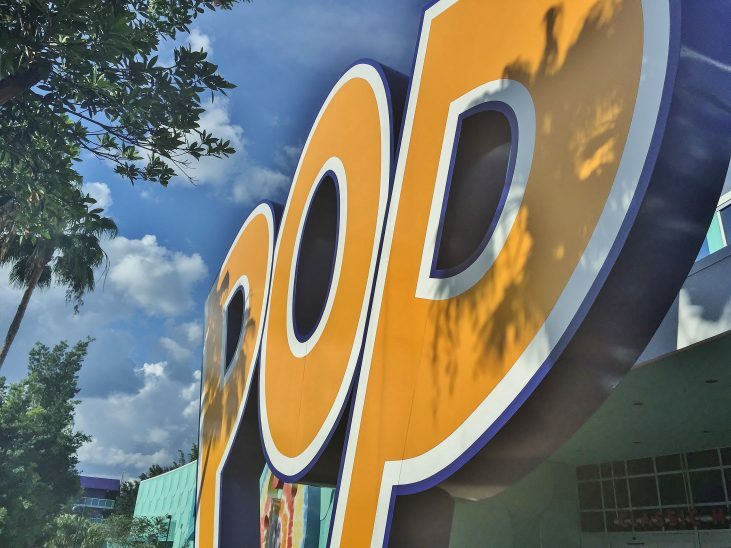 In this review we’ll explore the amenities and features that Pop Century has to offer, and I’ll discuss some of the specific experiences that I had on my last trip. 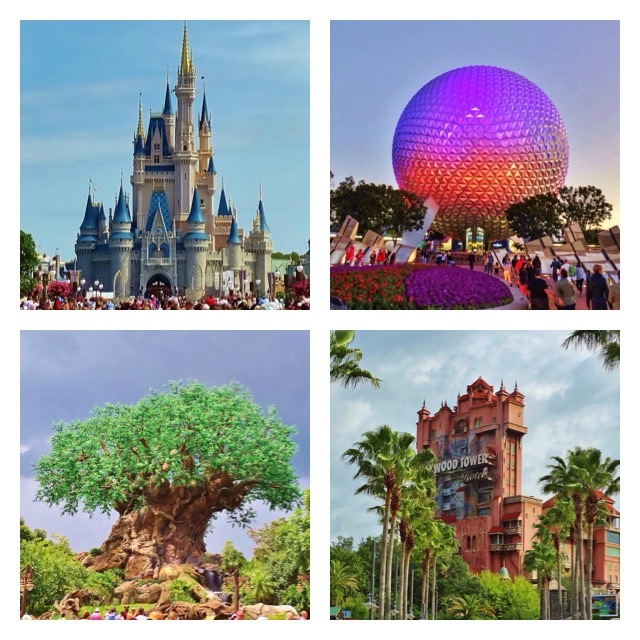 There’s a lot that goes into planning a Walt Disney World vacation: park tickets, hotels, dining reservations, crowds, park hopping, airfare, packing, transportation, MagicBands, FastPasses… the list goes on! Yet many people neglect to put the proper time and effort into planning their vacation, and as a result the quality of their vacation suffers. After all, you’re going to be spending a lot of money, you want the best deal you can get, right? Don’t worry! I’m here to walk you through the process and make it as painless as possible. Planning a Walt Disney World vacation can be tremendously rewarding, and almost as fun as the vacation itself (I said almost, okay?) Whether it’s your first visit or you’re considering trying again with the next generation, assuring that you spend enough time on the details can make the difference between another average vacation and the most exciting adventure of your life. Is Disney Building Too Much Too Quickly? 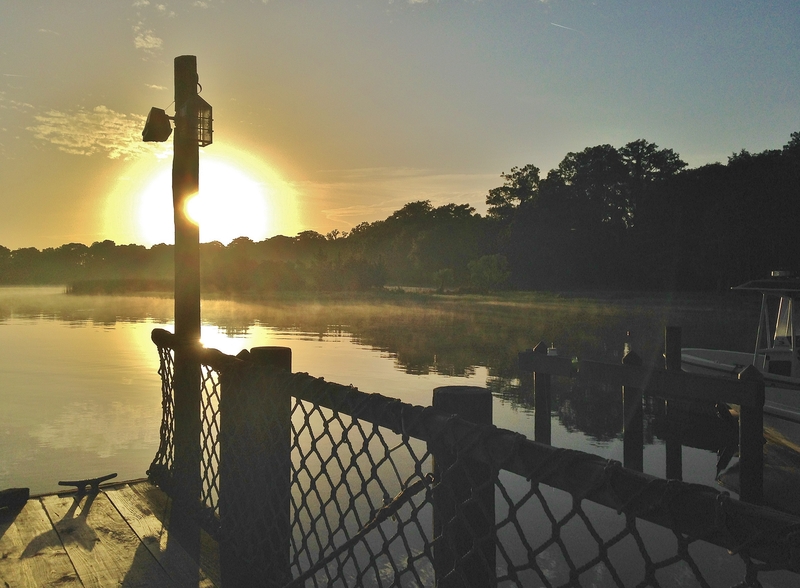 Rumors have been circulating recently about a Disney Vacation Club project planned to occupy the site of the former River Country water park. Although I’m pleased to see this area in consideration for some much-needed attention, I have some concerns about the final result. 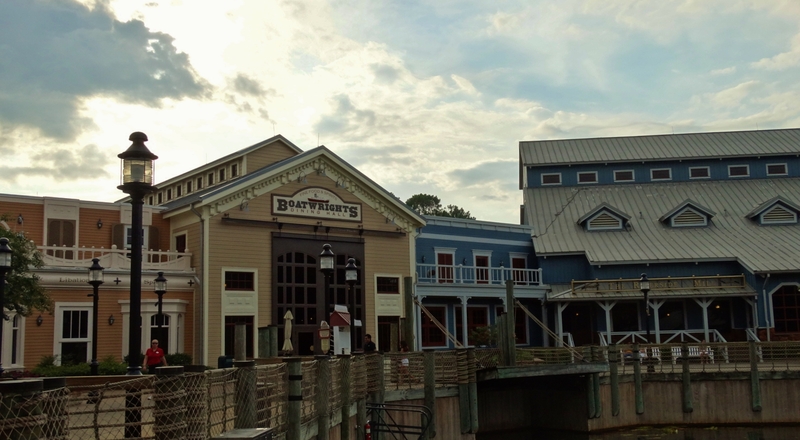 Disney’s Port Orleans Riverside is a Moderate resort themed to the rural ports of the Deep South. The standard rooms here are the most costly of any of the moderate resorts on property, but most people agree that Riverside offers a more elegant and illustrious experience that is more on par with what that of the Deluxe resorts. In this review I’ll list all of the resort’s amenities and features as well as provide what I believe are the best selling points. Although Riverside is one of my personal favorites, it is not without flaw – I’ll get into those too. 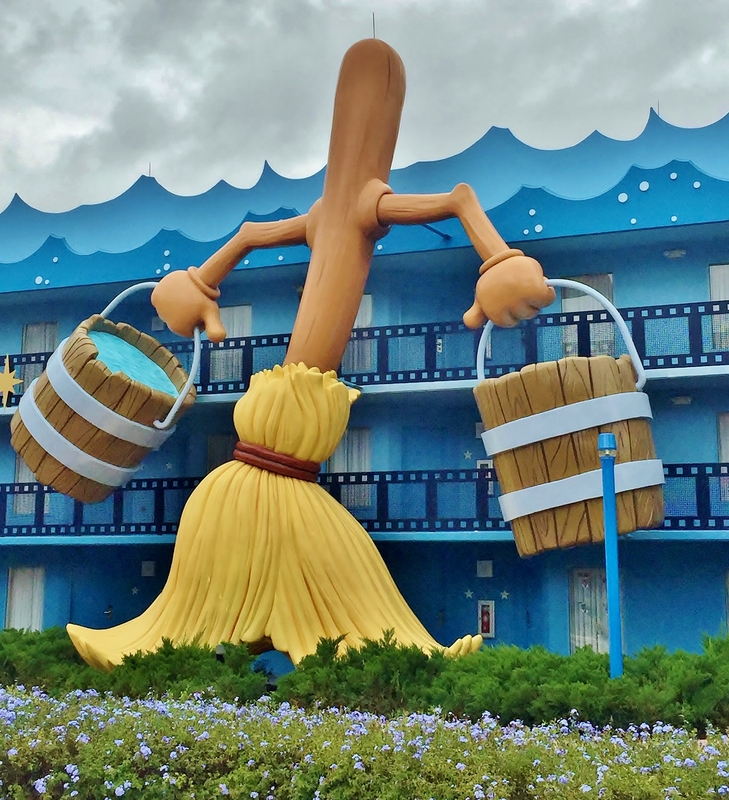 Disney’s All-Star Movies is the quintessential Disney Value resort. For this reason most people find its offerings to be a fair deal for the cost to stay here. It is not the most luxurious of Disney hotels by any means, but you will get what you need for a fair price. In this review I first want to lay out everything that this resort has to offer. There are many things that the resort does and doesn’t offer that could make or break your decision to stay here. However, if you’ve looked into or stayed at an All-Star resort before, there will be no surprises here. Finally I’m going to give my take on the things I love about this resort, as well as the things that drive me crazy. 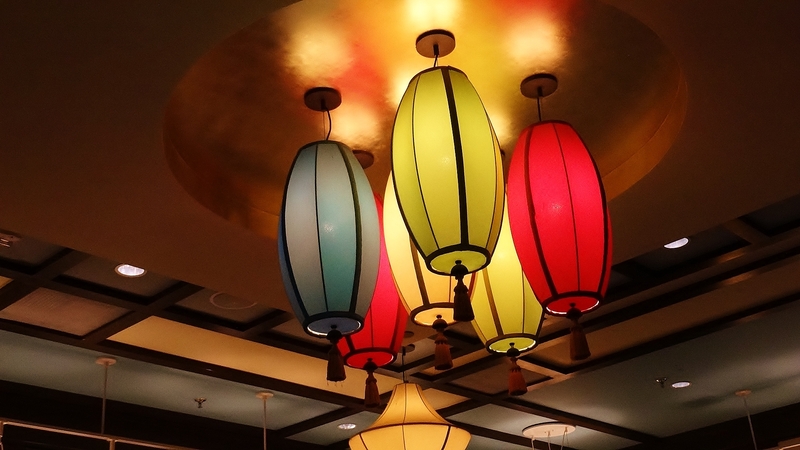 Nine Dragons is the table service restaurant at Epcot’s China Pavilion. After so many years of marching to another pavilion and neglecting to eat here, Katie and I finally decided to see what it had to offer. To be completely honest, our experience was slightly underwhelming. Disney’s Art of Animation is a bit of a mixed bag (of good things!) relative to the other resorts. Of the Value resorts, it is priced the highest to the point where I barely consider it a Value resort at all. Depending on your needs, your perceptions of the value (no pun intended) for what the resort offers may vary. In this review, I’ll discuss the various room types and features Art of Animation has to offer, as well as my personal take on whether it’s worth it. I’m also constantly going to compare it with the other Value Resorts, if only because it is by far the most unique in the category. It seems absurd. To go on vacation, a Disney vacation, with the intentions of actually watching one’s weight? To me that’s a sin. But what if there was a way to shed those pounds without ever confronting the hardships of an ordinary diet? In life, whether you’re watching a Broadway Show, a live band, or your favorite action film, one of the most unappreciated aspects is the sound design. Generally, the audience only notices it when something goes wrong (I bet you weren’t really thinking about the singer’s microphone until you heard that horrible screeching feedback). 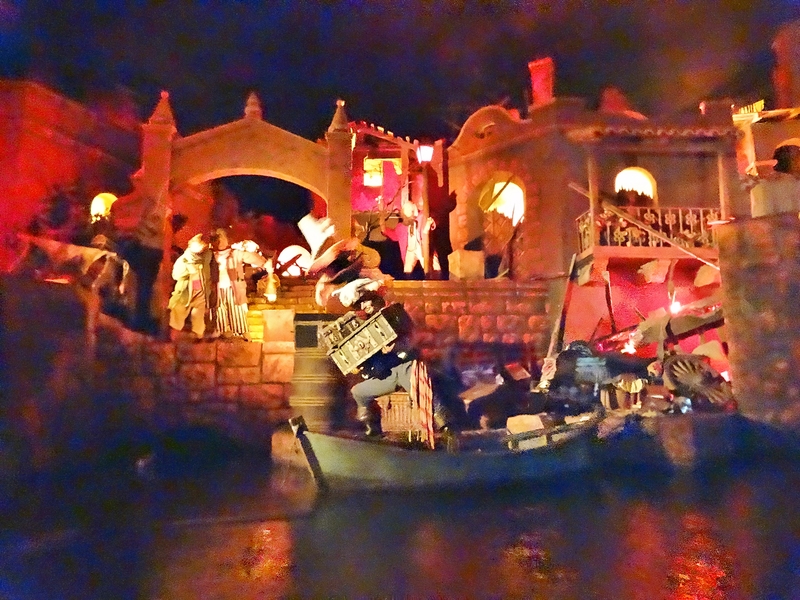 In this article, I will discuss the use of diegetic sound in Disney rides – more specifically, within the music soundtrack of the rides.